Welcome! It is our pleasure to welcome you and your child to our practice of Pediatric Dental Care in Arcadia. We hope you find plenty of helpful information during your visit to our website. However, if your question is not answered on our site, please give us a call – We always take pleasure in speaking to our patients. The Pediatric Dentist is a specialist who is dedicated to the oral health of children from infancy through the teenage years. The very young, pre-teens, and teenagers all need different approaches in dealing with their dental behavior, guiding their dental growth and development, and helping them avoid future dental problems. The Pediatric Dentist is best qualified to meet those needs. Pediatric Dentists have had special training, which allows them to provide the most up-to-date and thorough treatment for a wide variety of children dental problems. They are trained and qualified to treat special patients, who may have emotional, physical, or mental handicaps. Pediatric Dentists also offer sedation and orthodontics treatment, as a means to make treatment more comfortable for the young, apprehensive, or special needs patient. because of this specialized training and commitment to comprehensive oral health, many parents wisely choose a pediatric dentist to treat their children. 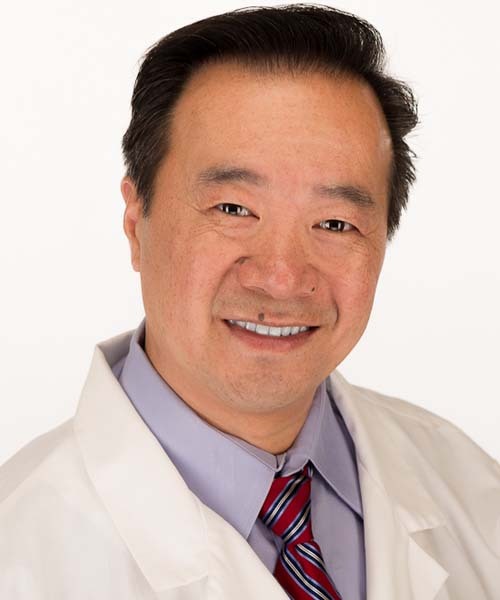 At our Dental office in Arcadia, Dr. Eddie So and his team approach the treatment of your child, based on our well-set principles of pediatric dentistry. We make sure that your baby toddles into the world of healthy living, with great delight. Since dental treatment for children is one of the most sensitive areas of dentistry, our treatment rooms are customized with animated themes to engage the young minds. So the little ones can rest with joy in the wonderful world, while our kid's dentist takes gentle care of your child. We guide parents on good food habits, daily care and preventive measures for better dental health. We also spread awareness of dental treatment procedures for children and their benefits when done at a young age. We believe in building strong relationships with our patients, through our services. One appointment with us and your child will be happy to visit our children's dentist office again. Through our pediatric dentistry services based in Arcadia, California parents can extend their knowledge on better dental care for their child.